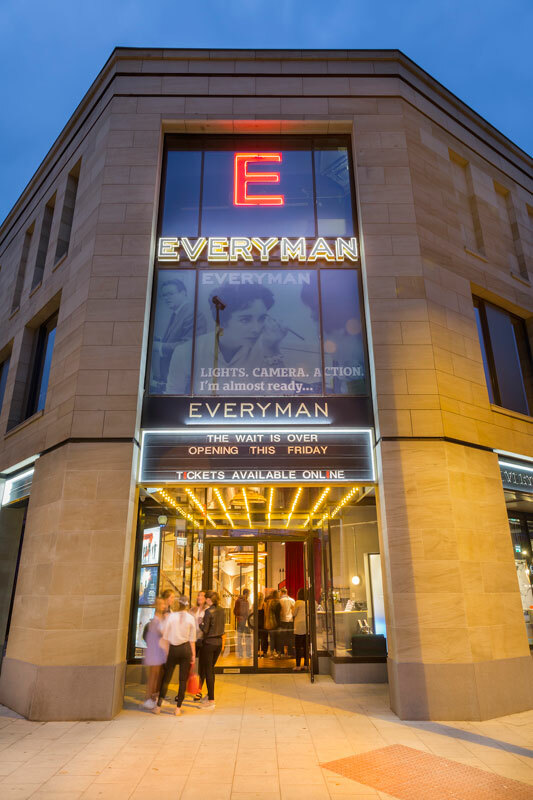 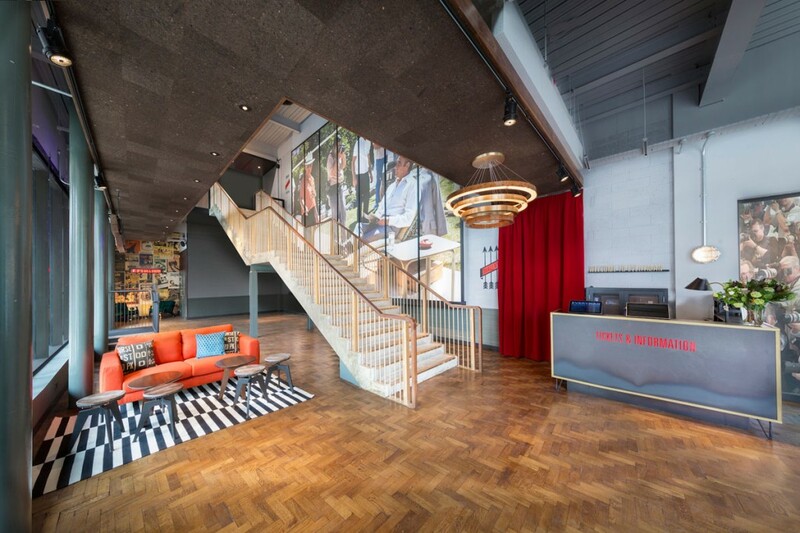 Located on the corner of Albert Street and Station Parade, Everyman Cinema Harrogate is situated on the site of the former Beales department store as part of new development within the town centre. 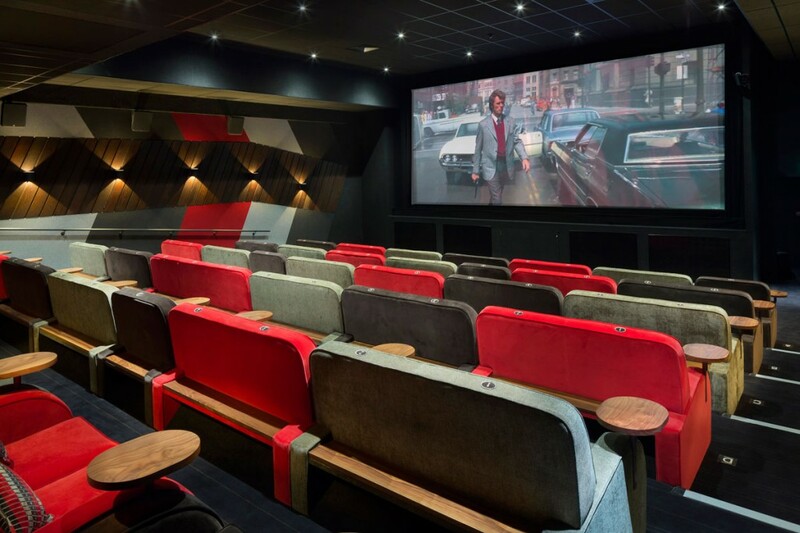 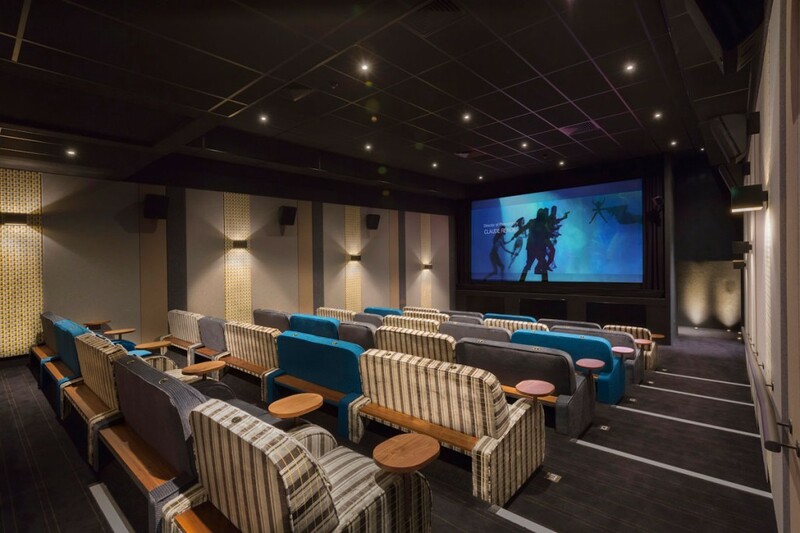 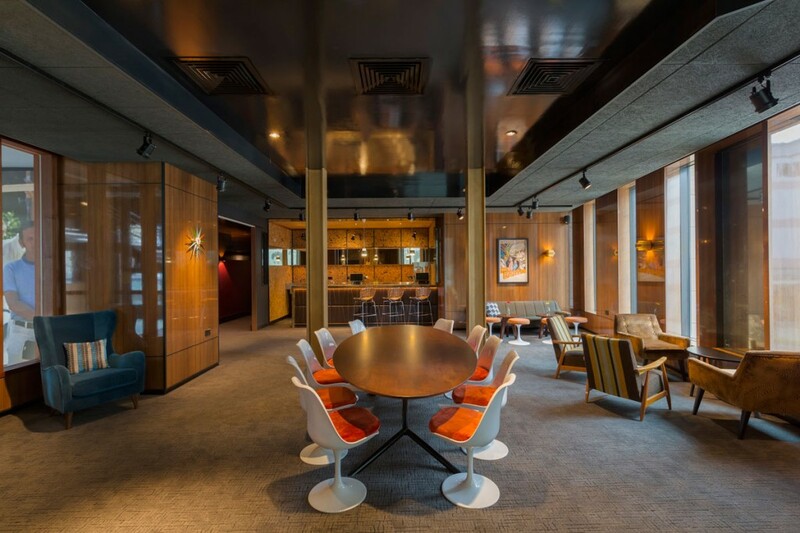 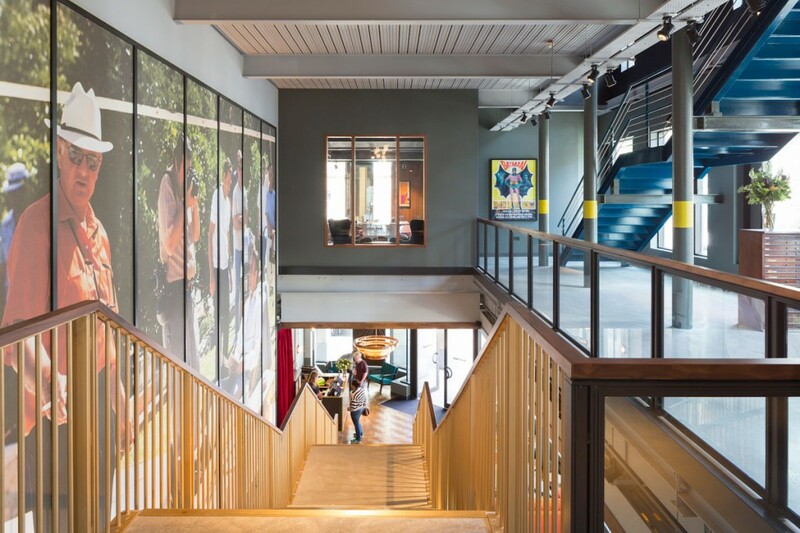 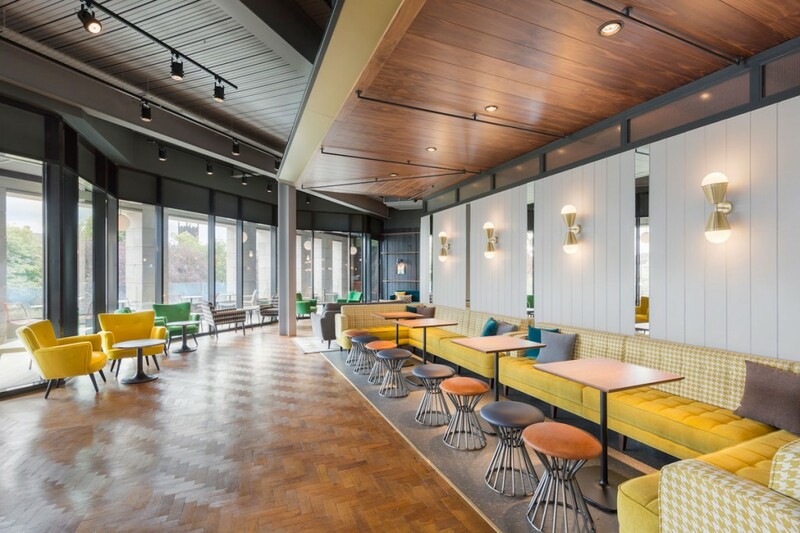 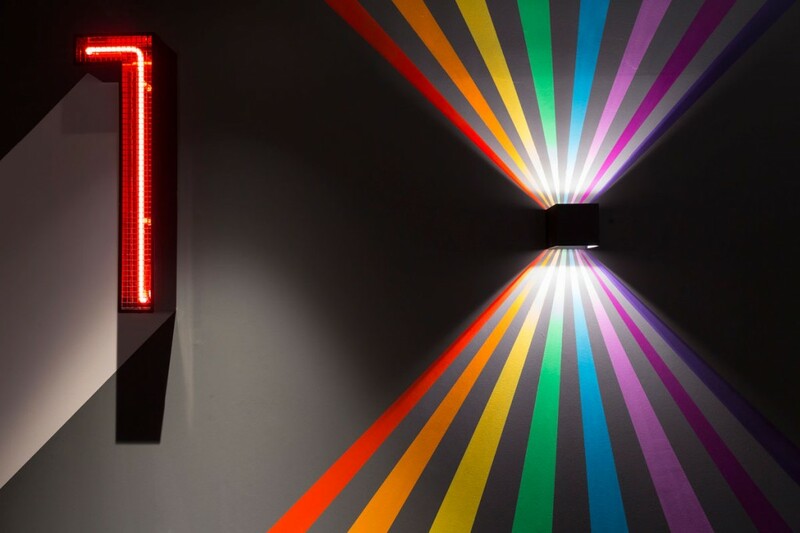 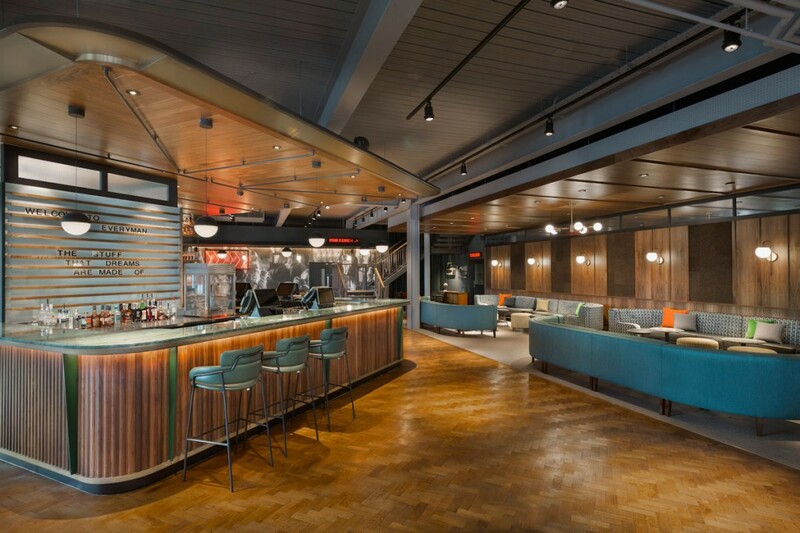 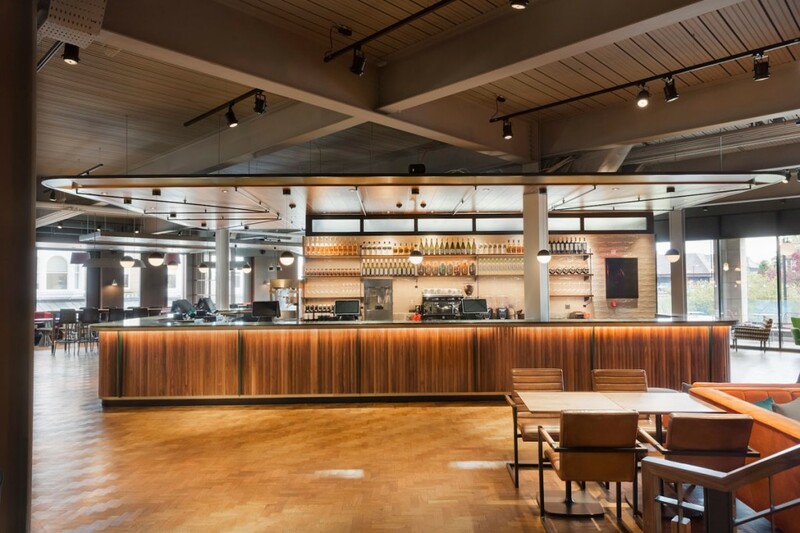 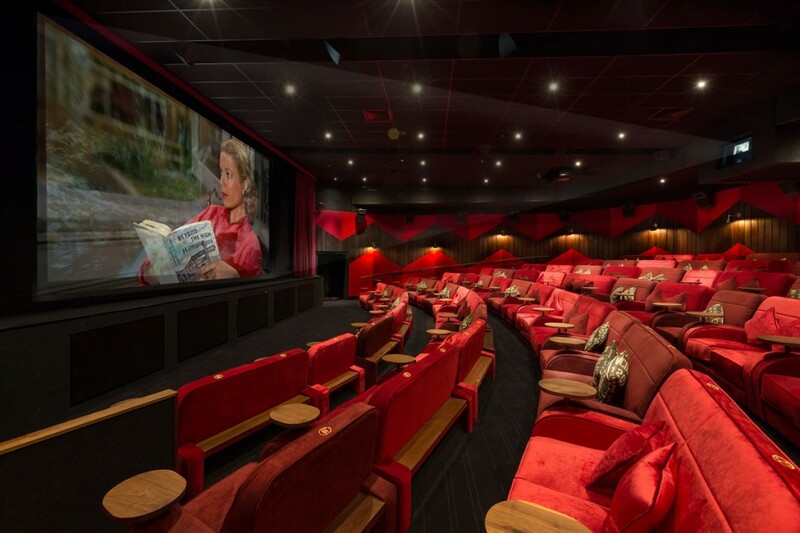 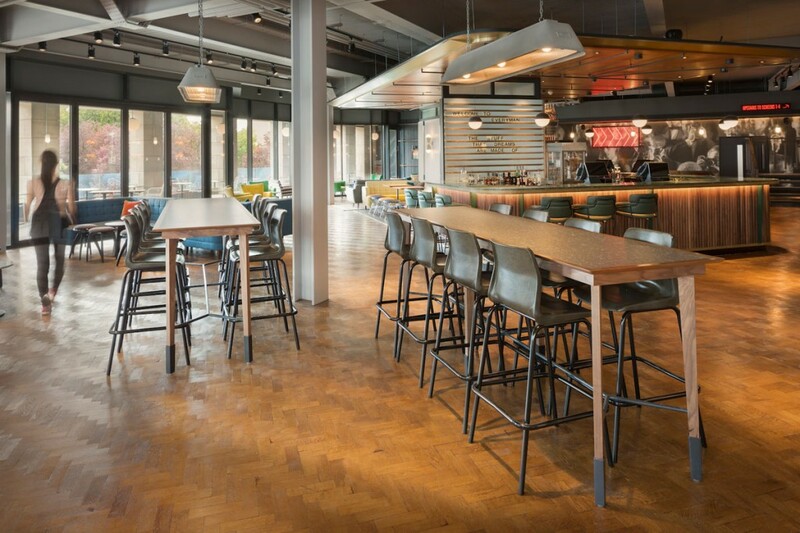 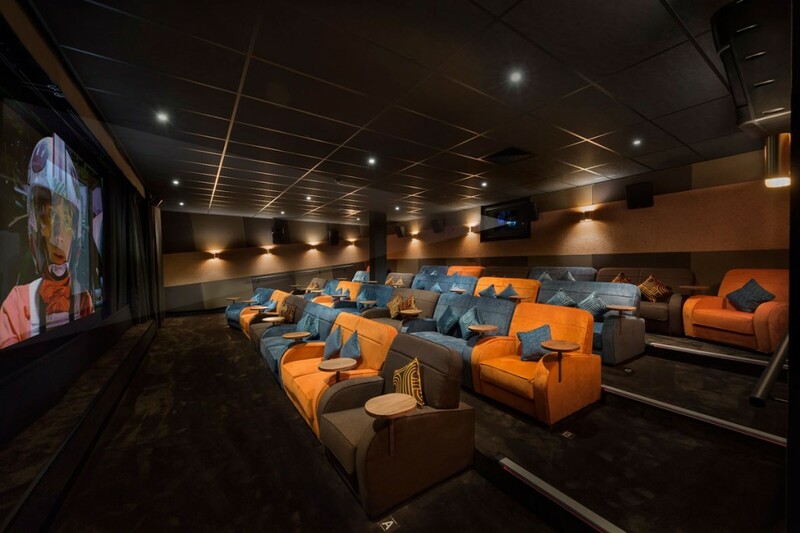 into were briefed by Hudson Rock Design to provide a theatrical and dramatic lighting scheme within the venue which spans three floors, including bar & foyer space, 5 bespoke cinema auditoriums with over 400 seats and an outdoor seating terrace. 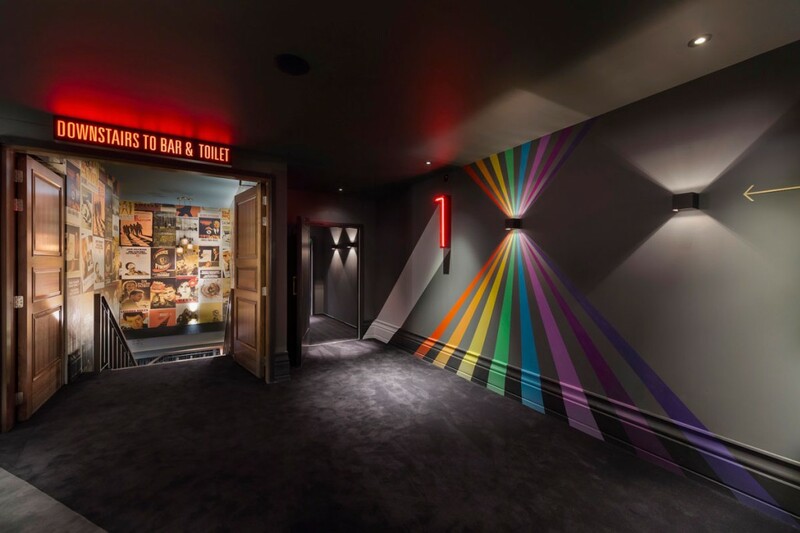 Bespoke lighting fixtures were used throughout the bar & foyer area’s to compliment and enhance Hudson Rock’s classic 1950’s concept, whilst providing warmth and intimacy during the evening for post movie cocktails. 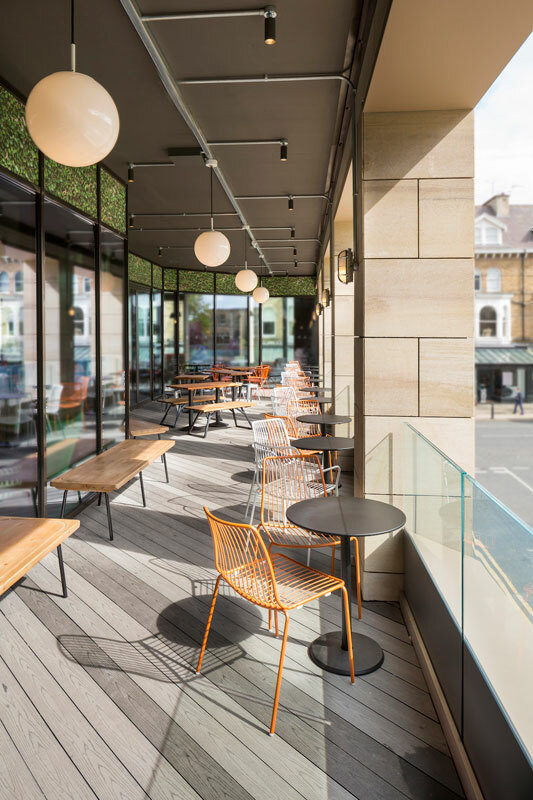 A key factor was to keep architectural fittings from view and let the decorative elements reflect the feel of the space. 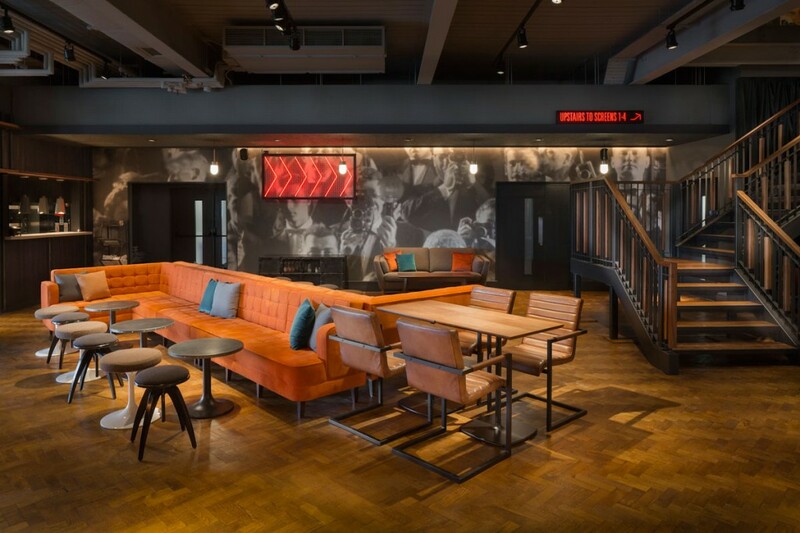 Integral details were used through the bar area to provide a sleek finish to a rich palette of materials, allowing for a glamorous feel.